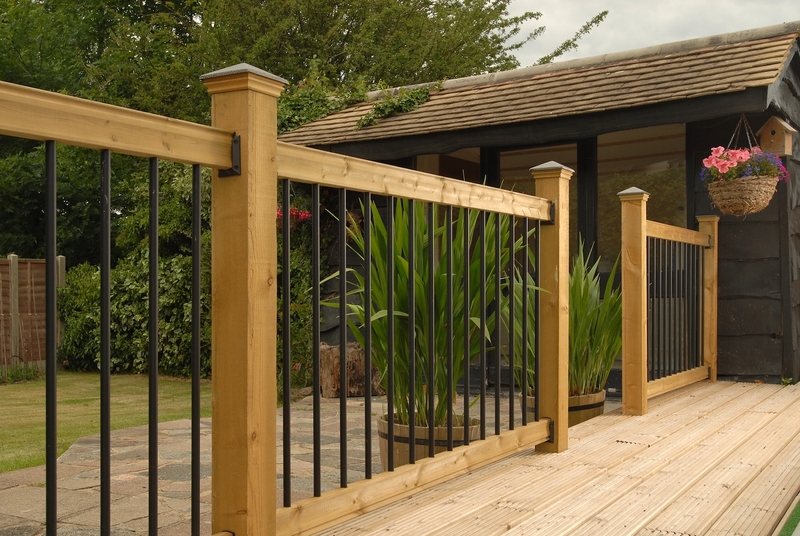 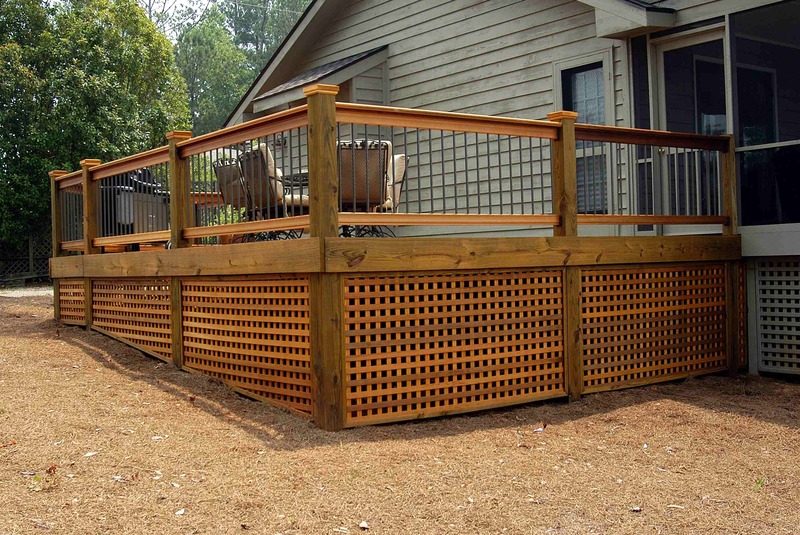 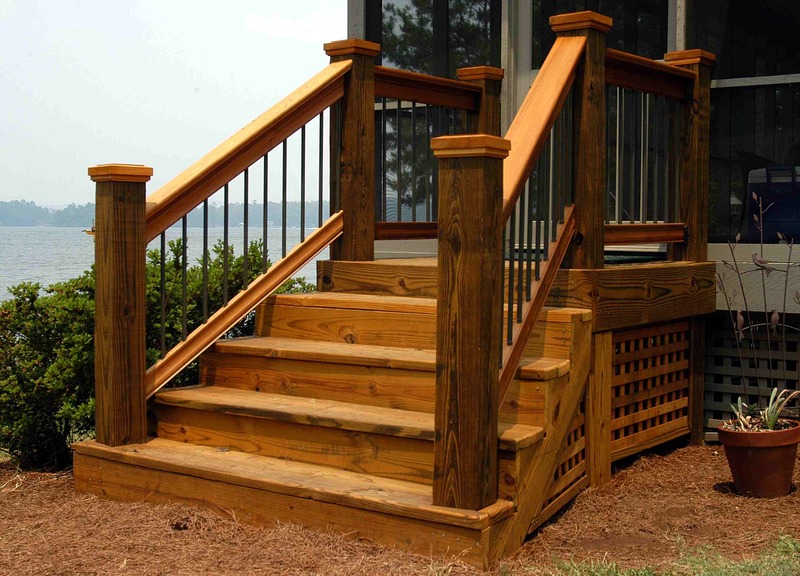 Our Traditional style Deck Railing Kit features round straight powder-coated balusters. 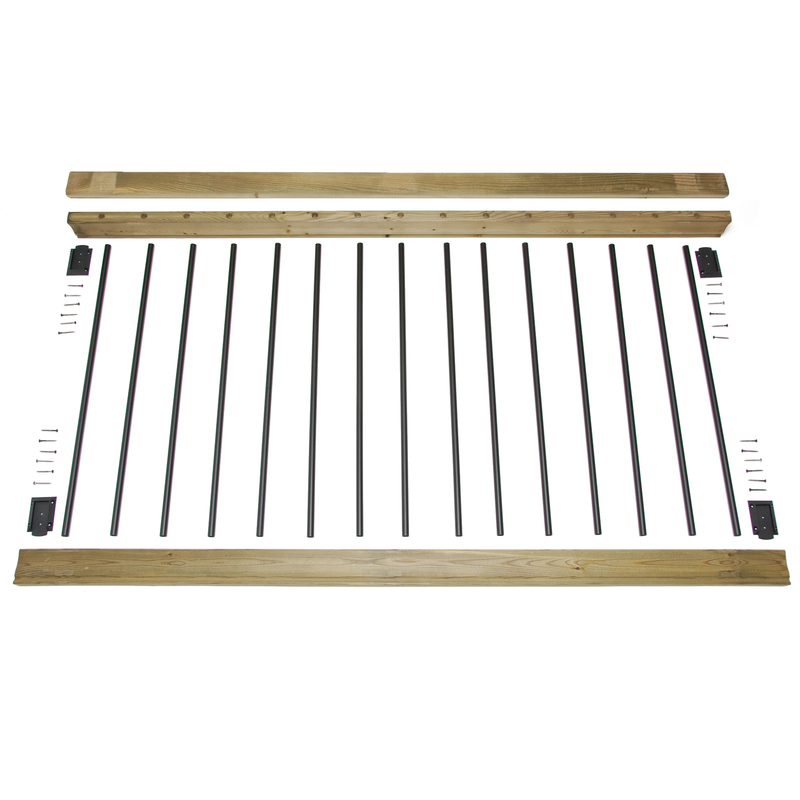 Our factory precision pre-drilled rails speed and simplify the assembly process. 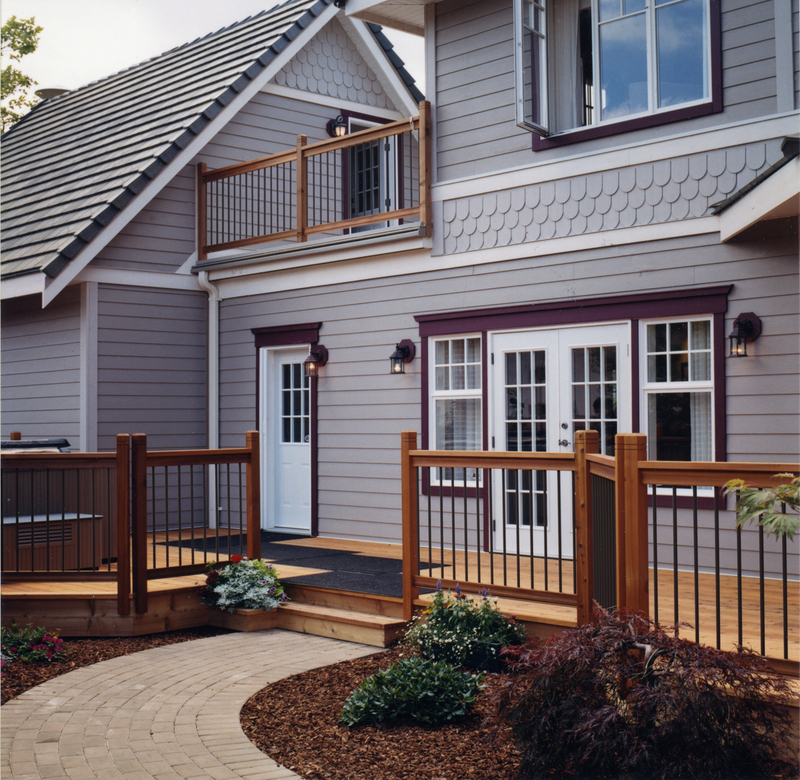 Whether it’s packaged as a boxed kit or a builder pack, you are receiving the same system engineered to National Building Code. 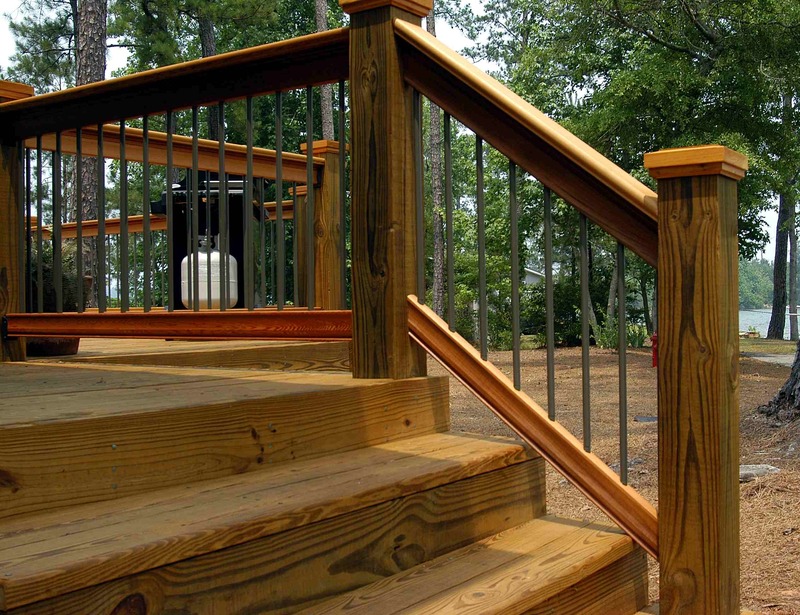 Quick and easy!Factory precision pre-drilled rails speed and simplify assembly. 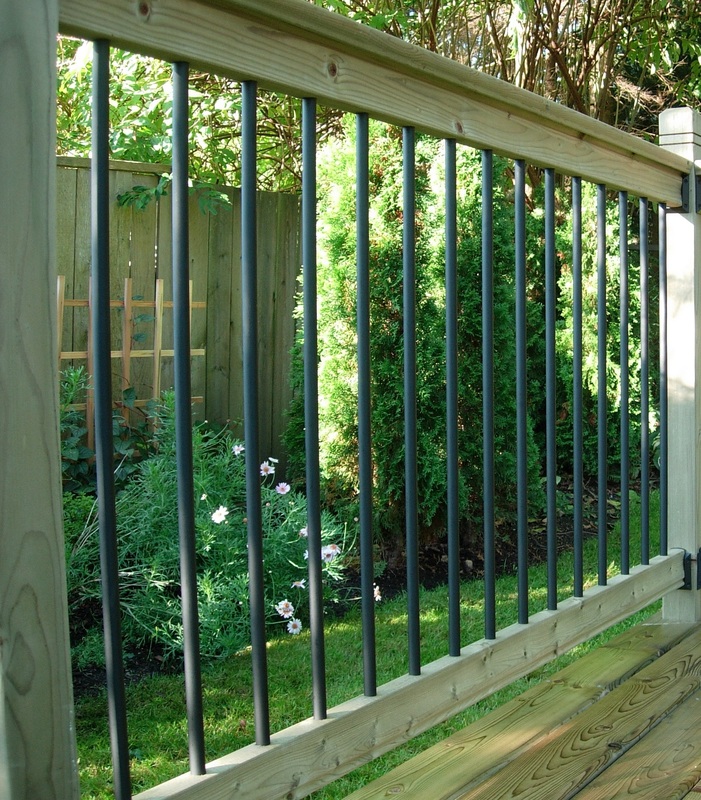 Has a professional engineer stamp to show it meets or exceeds National Building Code for guardrails. 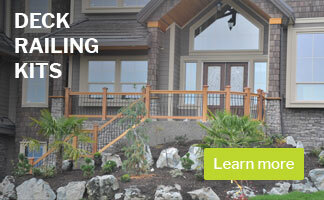 Cost-effective!Assembles in half the time of alternative component systems saving you time, money and frustration. 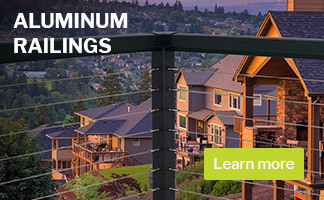 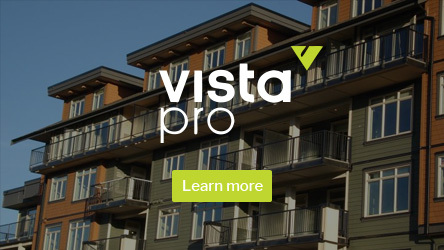 CostlyTypically requires twice the time to assemble which increases costs and not backed by testing showing that it meets or exceeds National Building Code for guardrails.